How do antibodies recognize pathogens? Antibodies are Y-shaped molecules that can recognize pathogens with their two arms. The arms can bind any kind of molecule on the surface of pathogens. The interaction with the molecule is limited to only a small part of it. Immunologists call this specific antibody-binding site on the molecule an epitope. If the antigen is a protein, the epitope is likely to comprise only a few amino acids. 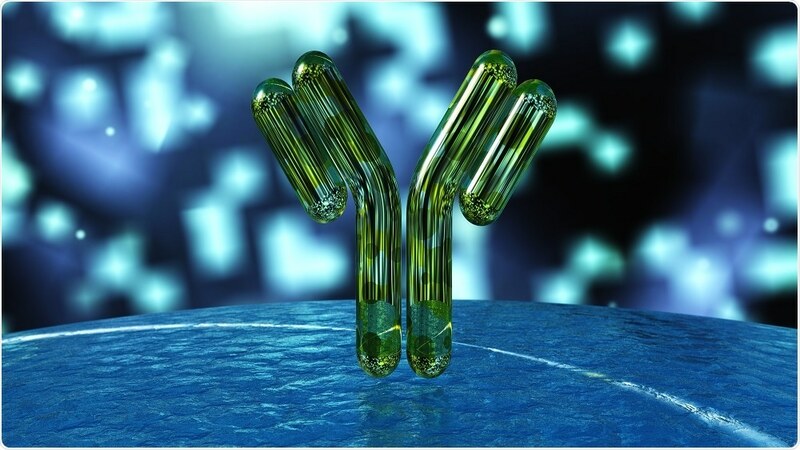 What is the current understanding of antibody specificity? Antibodies are constantly made in our body. Textbook knowledge says that every newly generated antibody is unique. If we are exposed to a pathogen, the antibody system will contain individual antibodies that recognize different epitopes and molecules on its surface. Through interactions with these antibodies, the pathogens can be eliminated by the immune system. At the same time, the interaction of the antibodies with the pathogen will induce the immune system to produce more of these antibodies and to improve their ability to bind to their specific targets. These better and highly specific antibodies help to rapidly clear the pathogen, but they will also be stored by the immune system to mediate immediate protection in case we are exposed to the same pathogen again. Antibody specificity is therefore highly important to mediate protection from pathogens including pathogenic bacteria. Please describe your recent discovery surrounding antibody specificity. Infections with bacterial pathogens can be life threatening, especially because more and more become resistant to antibiotics. One example is infections caused by Klebsiella pneumonia. Antibodies help to eliminate the bacteria in infected individuals or help prevent the infection in at-risk individuals, such as immunocompromised patients. However, there are forms of Klebsiella pneumoniae that differ slightly in the structure of the surface molecules that are recognized by antibodies. To prevent against infection from Klebsiella pneumoniae, one would need to find antibodies that can recognize and eliminate all forms of these molecules. Cross-specificity of protective human antibodies against Klebsiella pneumoniae LPS O-antigen. In our laboratory, we set out to determine if such antibodies exist in humans and Tim Rollenske, a PhD student, found them. Tim also showed how the antibodies manage to bind different forms of Klebsiella bacteria. Our collaboration partners in Vienna then demonstrated that the antibodies protected mice from infections with different Klebsiella forms suggesting that the same may be possible in humans. 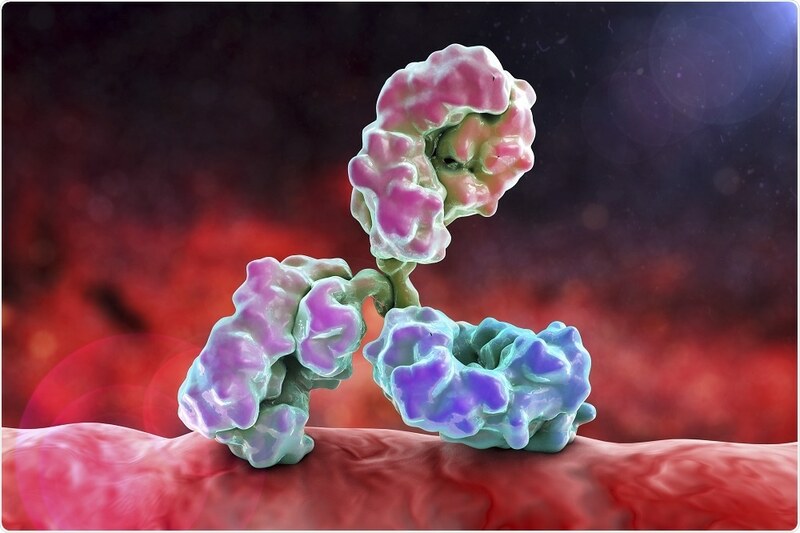 How are universal antibodies able to recognize multiple pathogens? So far we were not able to see exactly how the antibodies interact with their target structures, but we know from published data how the Klebsiella forms differ from each other and how they are similar. From looking at the similarities we believe that the antibodies bind very tiny epitopes that are shared among the different Klebsiella surface molecules that are recognized by the antibodies. The universal antibodies recognize these shared structures. We found that these structures exist even in other bacteria and even viruses and yeast. What impact could this discovery have on microbial infections in humans? Because our data show that the antibodies can protect mice from infections with different forms of Klebsiella, we believe that antibodies can be developed as prophylactic drugs to prevent Klebsiella infections in individuals at risk or as therapeutics to treat patients that have been infected. What are the next steps for your research? What we need to understand is whether the antibodies can be developed into drugs. This work continues in Vienna at Arsanis Biosciences GmbH. 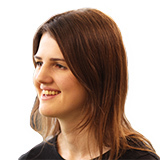 Prof. Hedda Wardemann studied Biology at the Albert Ludwig University in Freiburg, Germany, and performed her PhD thesis at the Max Planck Institute for Immunobiology. She then moved to the Rockefeller University in New York, USA, for her postdoctoral training. In 2005, she returned to Germany to start her own laboratory as Independent Junior Research Group Leader at the Max Planck Institute for Infection Biology, Berlin, where she focussed her work on understanding how the human immune system generates memory. 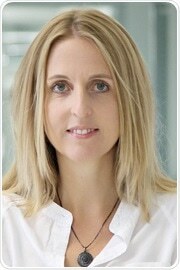 In 2014, she became the head of the Division of B-Cell Immunology at the German Cancer Research Center in Heidelberg. Her group studies how differences in immune responses are associated with protective or non-protective immunity. Kate Anderton is a Biomedical Sciences graduate (B.Sc.) from Lancaster University. She manages the editorial content on News-Medical and carries out interviews with world-renowned medical and life sciences researchers. She also interviews innovative industry leaders who are helping to bring the next generation of medical technologies to market.